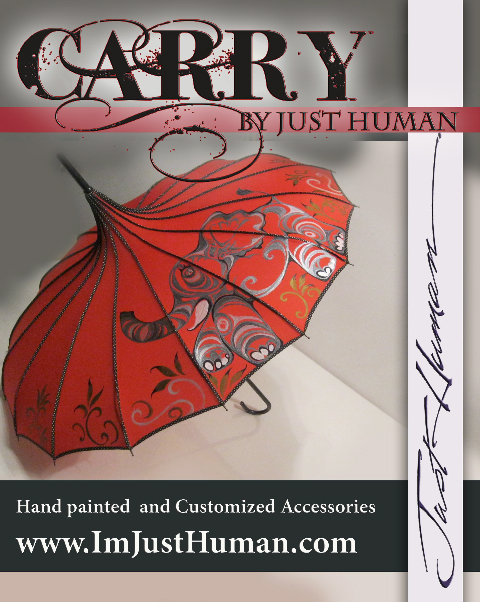 Just Human TM/Yemonja Inc. ---The Art of You! 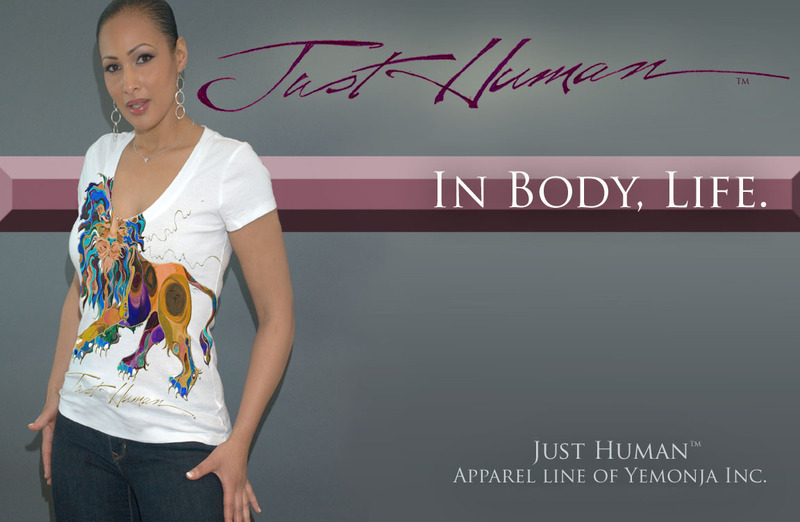 Dr. Yemonja Smalls founded Just Human™ in 2010 with the intention bringing the fine art of the living form to the apparel industry. 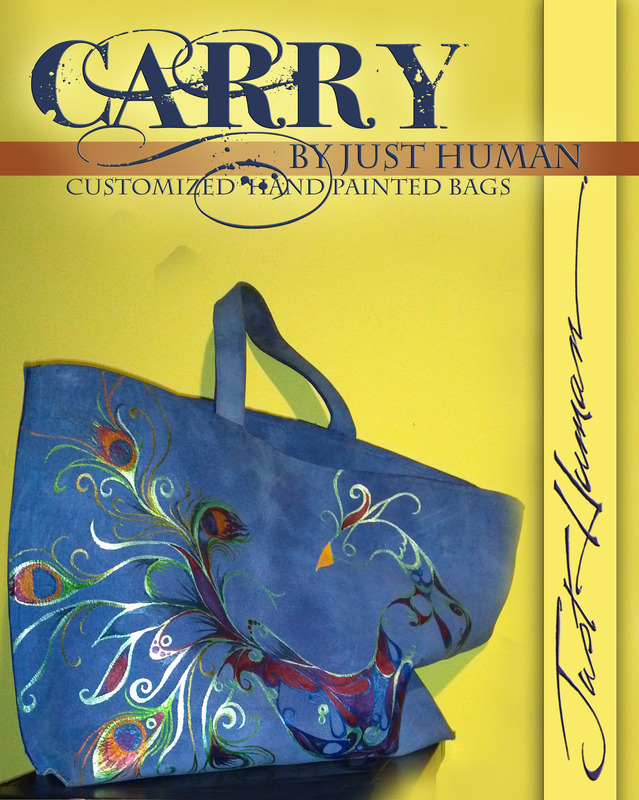 Her vision is to portray unity and multiculturalism through non-identifying shades of turquoises, brick reds, golden rays….. that say, Im Just Human regardless of the world's label of black or white, disabled, graduate, leader, single, father..... 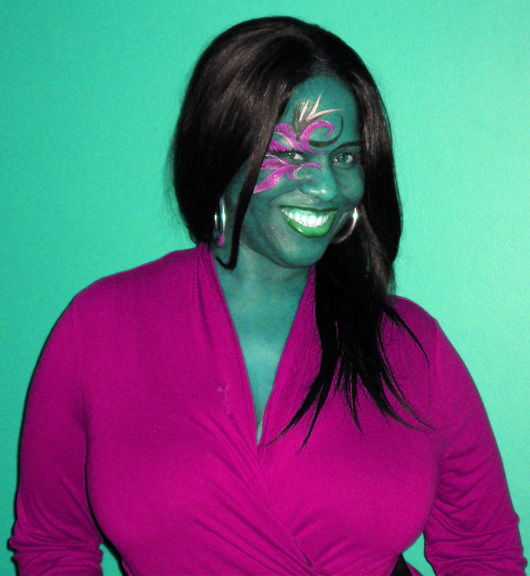 Her vibrant works reflect the emotion of the viewer, a reflection of one’s own soul, and in those forms….in body, life exists. Unlike the standard screen printed apparel, Yemonja’s designs reflect the true aspects of the original pieces of art she creates. This brand is not for the faint of heart. 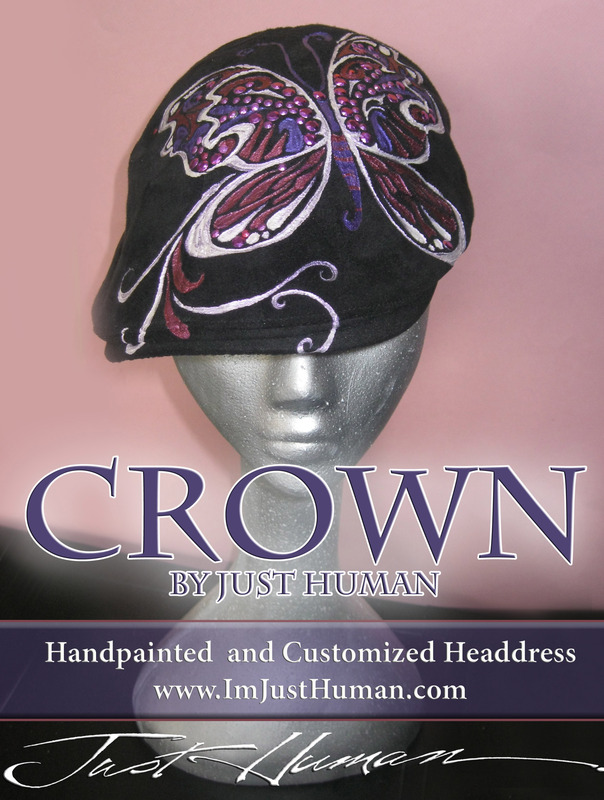 The wearer is one with presence, charisma, and fearlessness. Not only for the bohemian, artsy or avant garde, Just Human communicates through use of color that it is not about color…there is cohesion in the collision of abstracted color. 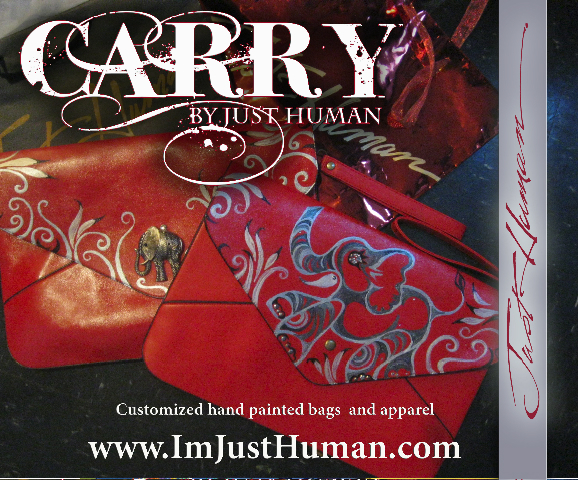 Whether human or creature form, Just Human captures the emotion, the creativity, the verve that is the life within us. 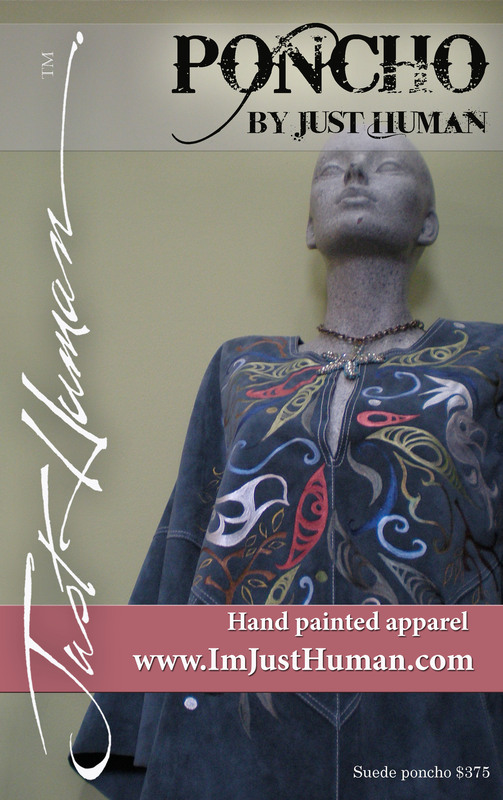 Just Human is committed to high quality apparel, and beginning with its tshirt line, introduces something more than urban, edgy wear, it is the art of you!